Our November 17 issue will feature galah cockatoo news, information, and issues! Please share your galah knowledge, love, art, and concerns with us! 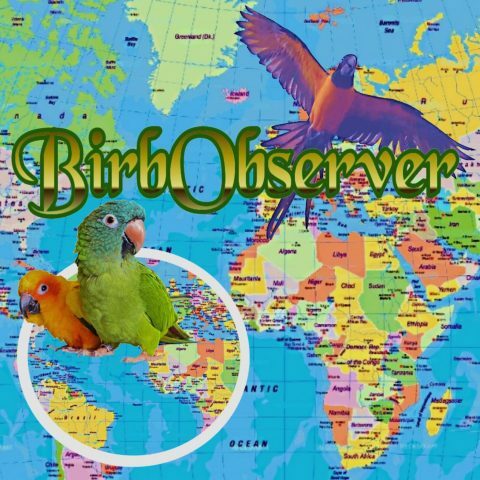 On Facebook, contact us via our page, at @BirbObserver; on Instagram and Twitter please contact us by tagging or direct message; or email us at BirbObserver@gmail.com. We strive to provide you community content that enriches your life and pleasure in birds.